"We need to commend you for a job well done. 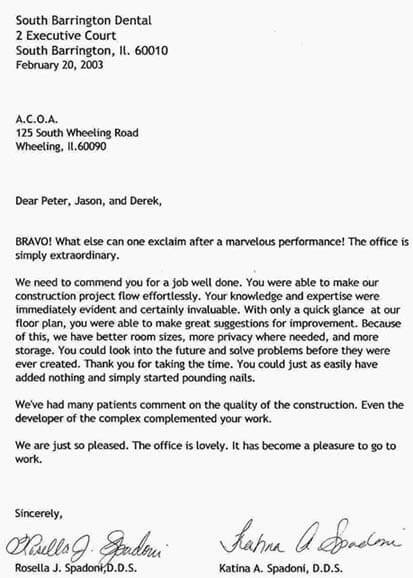 You were able to make our construction project flow effortlessly. your knowledge and expertise were immediatly evident and certainly invaluable."